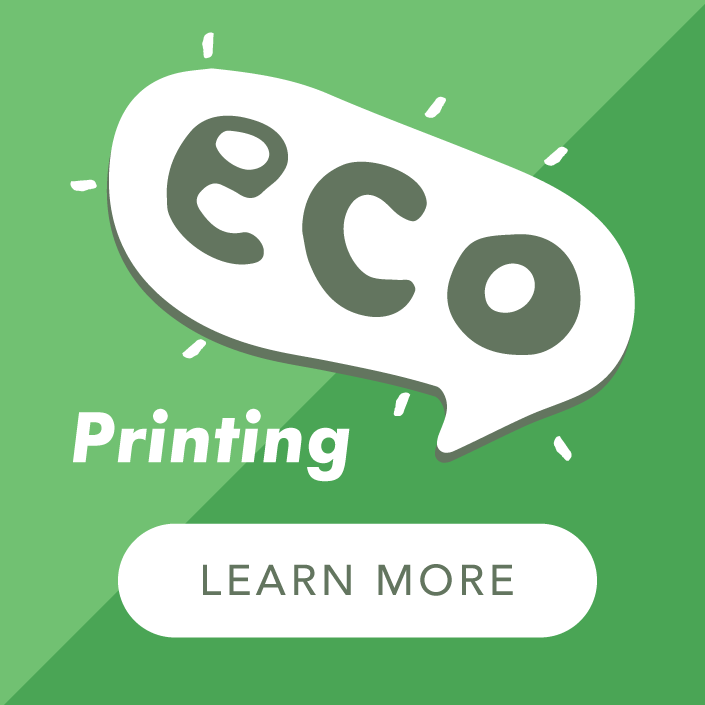 Our range of eco-friendly printed postcards is ideal for when you may only need a few, with runs from as little as 25 copies. Choose from 300gsm silk or recycled boards and make use of our exclusive multile sorts offer giving you the opportunity to print more than one design in a single order. Go ahead and print your own postcards now - perfect for new address notifications, targeted special offers, open days and invitations. Dispatched within 5 WORKING days of payment and proof approval for next day working day delivery. We will email you a PDF Proof to which you MUST reply and approve before we print!Up to 200 may be sent via 1st class post unless they are part of a larger order, all other quantities are sent via courier. 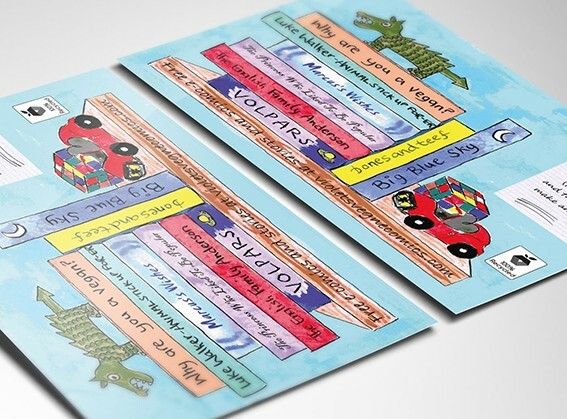 Why not enquire about our postcard personalisation service too? We can print all your recipient names and addresses as part of the printing process for a truly professional marketing product. 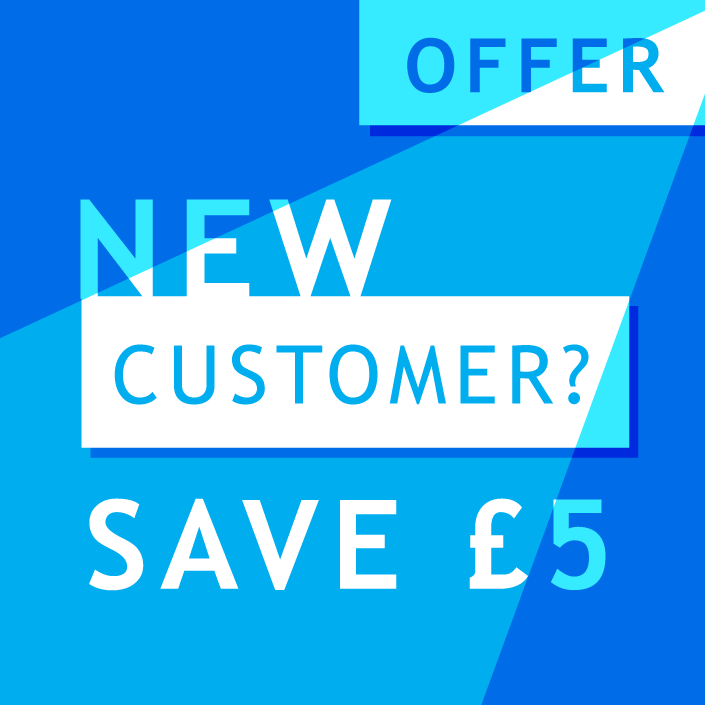 Simply contact us, email info@alp-group.co.uk or call 01903 742003 for more information and pricing. If you have opted for short run postcards which will be printed digitally have a look at our hints for Digital Print Design to ensure you get the best printed product. Even if you only want a small quantity our litho printed Silk Art postcards are still worth a look - you'll be surprised how cost effective they are for 1000 or more! 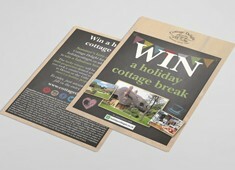 For those wanting to use the most eco-friendly option our 100% Recycled Postcards are the winner for you. The postcards are first rate, excellent quality stock, colours are true and perfect for what I need them for.